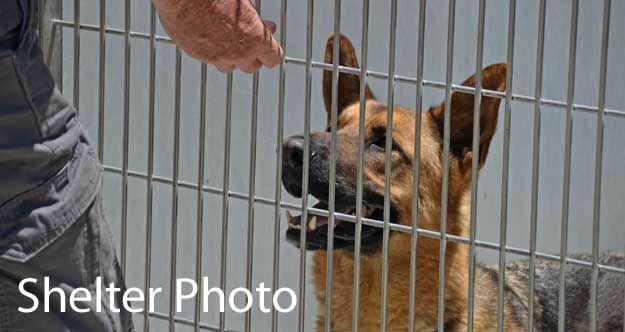 FORREST | Forrest is a 4 year old neutered male German Shepherd. 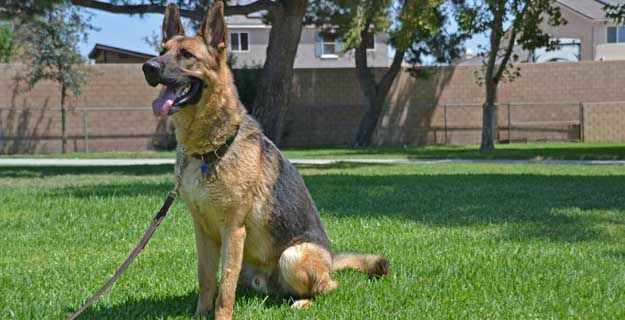 Forrest came to us from a partner animal shelter where he had been relinquished by his owner. This turn of events was extremely hard on Forrest. His fear of this new environment would keep him from ever finding his way into the general adoption population at the shelter. The good folks at the shelter saw his potential and contacted us to inquire if we had any availability in our program. As fortune would have it, we had just placed another shepherd in a wonderful home. Since every adoption saves TWO lives (the adopted dog and the incoming dog) we were able to commit to Forrest and start his training. After working with Forrest for just a short while, it became clear that he had spent very little, if any, time outside of his own back yard. Everything was a new experience for Forrest. Since joining our program, he has made great progress overcoming his lack of trust of strangers. He has come a very long way in a very short time. 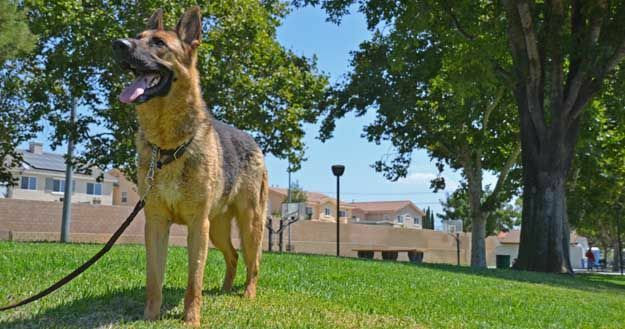 He will surely have some separation anxiety in his new home until he realizes his people won’t abandon him again, but this fear is very normal in German Shepherds that have survived the stress of being relinquished at the shelter. 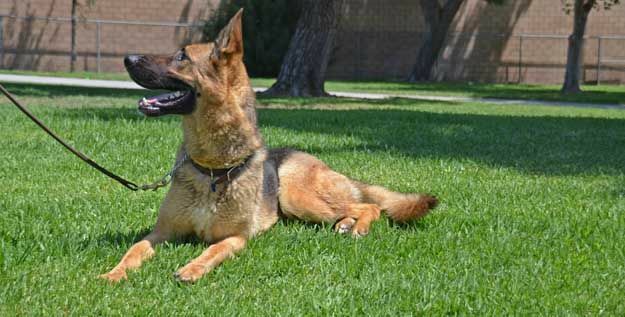 One thing is certain – he will be a loving and devoted companion to his next owner. Will it be you?